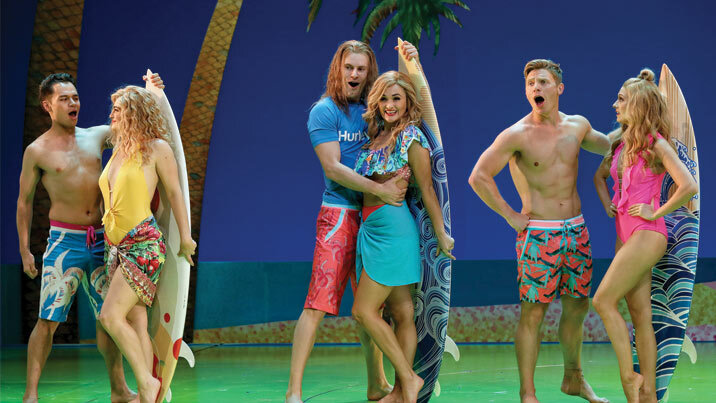 Muriel's Wedding the Musical is now on tour with Global Creatures. Muriel Heslop is back! 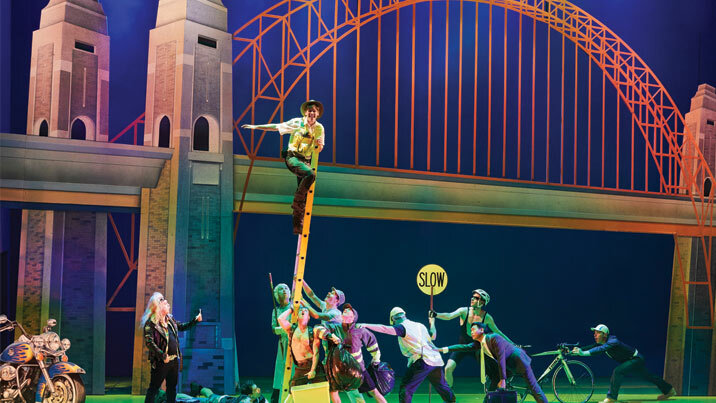 In this highly-anticipated world premiere, the iconic Australian film is now an equally iconic laugh-out-loud musical. 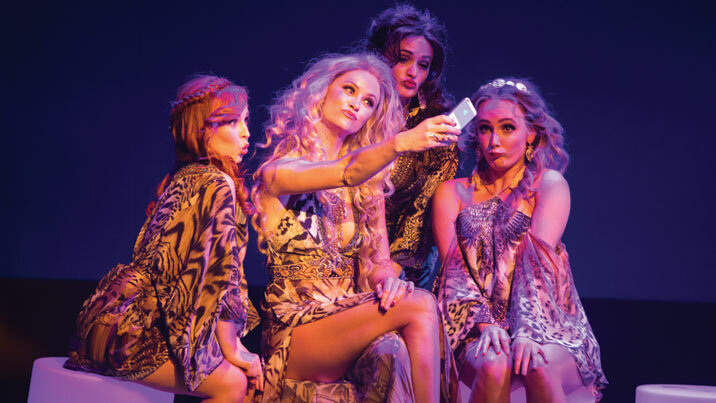 The film’s original writer-director PJ Hogan has updated his screenplay into a dazzling new stage show, bringing the story into the present but keeping all the irreverence and naughtiness of the film along with its dark edge. 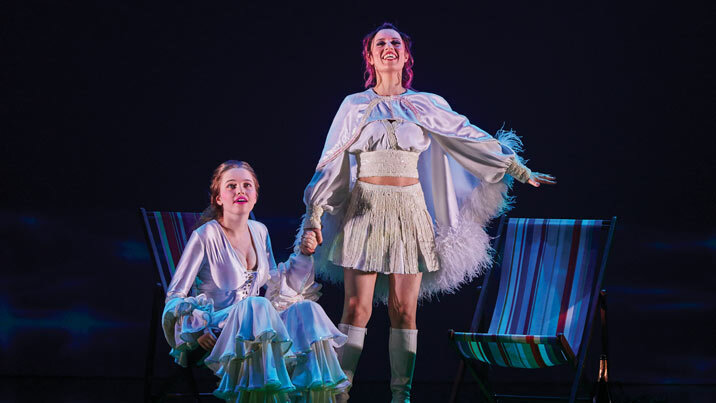 There’ll be a bunch of the beloved ABBA hits that so beautifully embody Muriel’s hopes and dreams, as well as an incredible soundtrack of addictive new songs by award-winning singer-songwriters Kate Miller-Heidke and Keir Nuttall. Director Simon Phillips (Priscilla Queen of the Desert, Dream Lover) leads a stellar cast including Justine Clarke (ABC TV’s The Time of their Lives and Play School, STC’s Children of the Sun), Helen Dallimore (WICKED the Musical, Into the Woods), Madeleine Jones (ONCE, Ladies in Black), Gary Sweet (Police Rescue, House Husbands) and… introducing Maggie McKenna as everyone’s favourite anti-hero, Muriel! 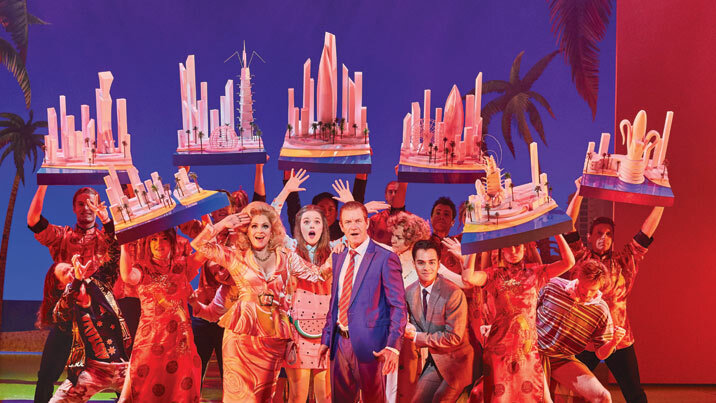 With eye-popping sets and costumes from Gabriela Tylesova (Love Never Dies), a phenomenal ensemble of hilarious characters and live band, this is the theatre event of the year! Content warning: This production includes smoking of e-cigarettes, theatrical haze, strobe lighting, strong language, sexual references and adult themes including suicide. Parental discretion advised. Please get in touch with us if you have any queries. If you or someone you know needs information or support, these organisations are there to help: Beyond Blue, Lifeline and Headspace. Based on the motion picture 'Muriel's Wedding' written and directed by PJ Hogan, produced by Lynda House and Jocelyn Moorhouse. Annie Aitken, Prue Bell, Ben Bennett, Kaeng Chan, Briallen Clarke, Justine Clarke, Hilary Cole, Tony Cogin, Helen Dallimore, Dave Eastgate, Manon Gunderson-Briggs, Jaime Hadwen, Sheridan Harbridge, Mark Hill, Madeleine Jones, Caroline Kaspar, Adrian Li Donni, Luigi Lucente, Stephen Madsen, Maggie McKenna, Kenneth Moraleda, Laura Murphy, David Ouch, Tom Sharah, Connor Sweeney, Gary Sweet, Aaron Tsindos, Michael Whalley, Christie Whelan Browne. Changes to cast and creatives sometimes happen due to unforeseen circumstances, and we update our website if changes occur. 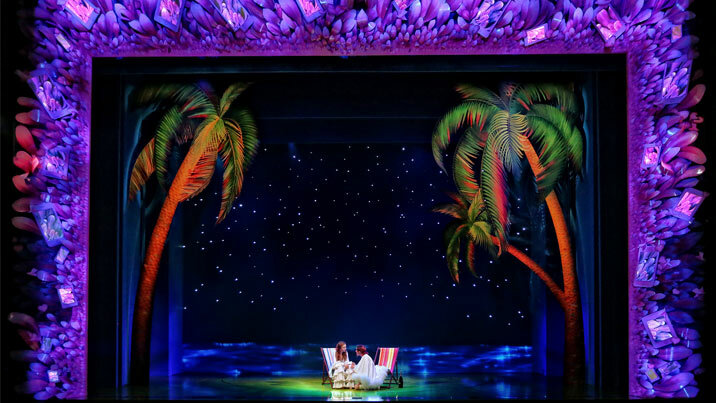 Ensure you have the most up-to-date information about each play by opting in to STC's enewsletter. 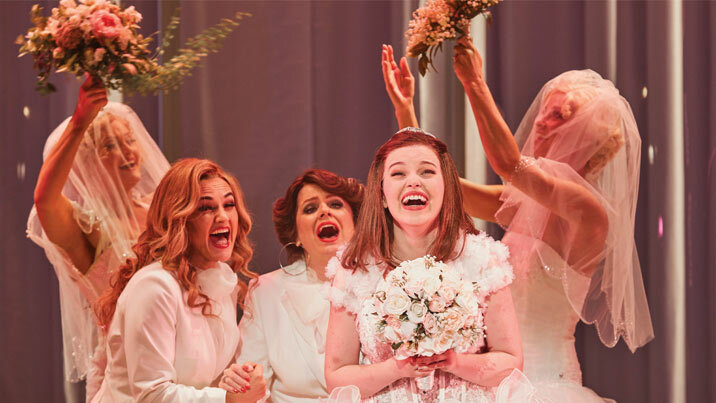 Muriel's Wedding the Musical returns in 2019!